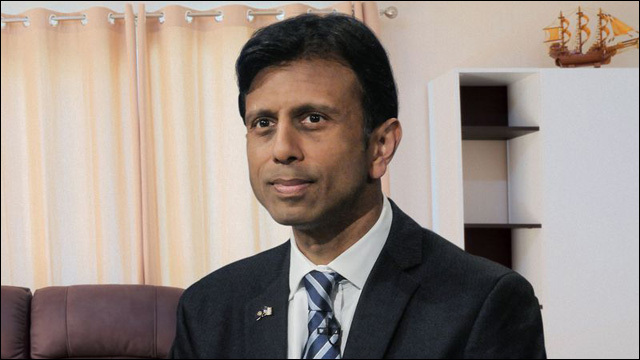 Bobby Jindal Lies To Parents About Winning GOP Nomination: Good one from The Onion. Being Raised in an Internment Camp Instilled in Me a Commitment to Standing Up for Those Who Have No Voice: Congressman Mike Honda commemorates the 70th anniversary of the closing of Amache Internment Camp, where he and his family were interned. What It's Like To Be A 24-Year-Old Woman Running For Congress: Pennsylvanian Lindy Li is running for Congress. 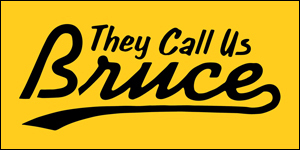 What's it like? "It seems like people have a strange obsession with my eyebrows. I would really love it if you could give me some feedback on my ideas." Shrimp Boy's Day in Court: What happened when one of San Francisco's most notorious underworld bosses -- Kwok Cheung Chow, aka Raymond Chow, aka "Shrimp Boy" -- tried to go clean. How shoplifting a garden hose gets you a life sentence in prison. Rajeshree Roy, a survivor of childhood sexual abuse and domestic violence, has spent more than half of her life incarcerated by a system that claims to protect survivors. 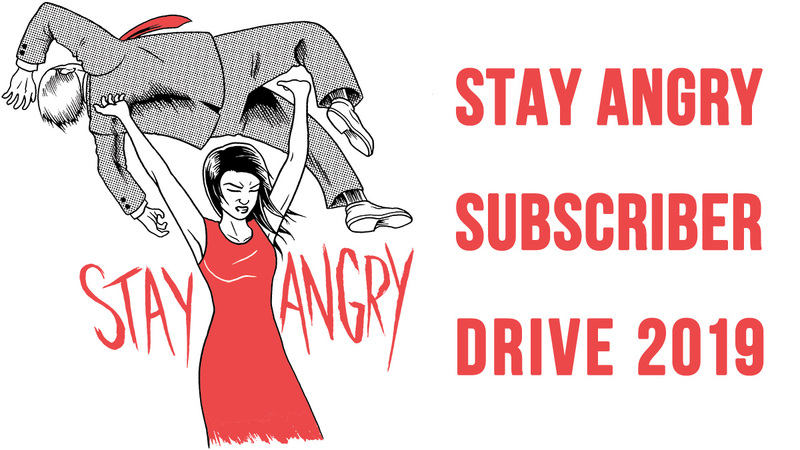 Learn about her story and considering donating to her bond fund. 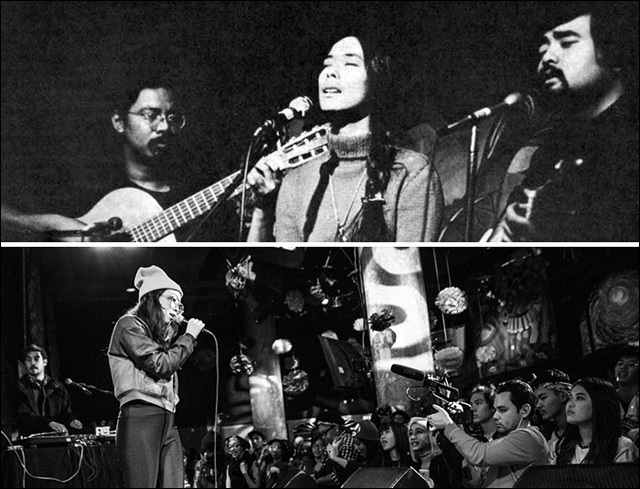 Songs for Ourselves: An Asian American Music Playlist: To mark the 50th anniversary of the 1965 Hart-Cellar act, which brought an end to over eighty years of highly restrictive, discriminatory immigration policies, here is a playlist of political songs from Asian America. Actor Randall Park Says 'Fresh Off The Boat' Is Comedy Without The Cliché: Randall Park plays Louis Huang on the ABC comedy Fresh Off the Boat. He says it was easy for the show to steer clear of "easy" racist jokes. "To us that's not funny," he says. "We weren't going to go there." 11 Times Constance Wu From "Fresh Off The Boat" Had The Best Response To Life: Constance Wu, the brilliant, hilarious, and stunning actress who plays Jessica Huang on Fresh Off The Boat, literally ALWAYS has the answer. Hasan Minhaj Of 'Daily Show' On Prom, Indian Dads And White Folks At Desi Weddings: Comic Hasan Minhaj talks about his solo theater piece, Homecoming King, which premieres off-Broadway this week. 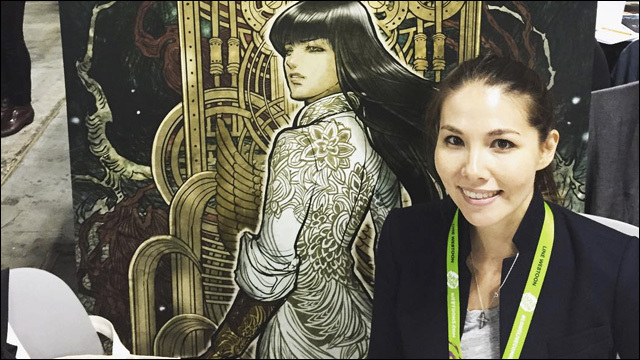 Making Monstress: An Exclusive Conversation with Marjorie Liu: An interview with writer Marjorie Liu, who makes her long-awaited return to comics with Monstress, reuniting her with X-23 artist Sana Takeda. Feeling Out Of Place - Greg Pak, Marjorie Liu And Larry Hama Discuss Asian-Americans In Comics At NYCC '15: On a panel at this year's New York Comic Con, Asian Americans in comics talk candidly about their experiences in the industry, which includes struggles over stereotypes and to create more diverse worlds in comics. Here's a First Look at New Pixar Short 'Sanjay's Super Team': Pixar's upcoming animated short Sanjay's Super Team, which will play in front of the feature The Good Dinosaur, is inspired by director Sanjay Patel's own childhood, centering on an Indian American boy and his immigrant father. Elementary's Lucy Liu Tackles Diversity at NYCC Panel: A Closed Mouth Doesn't Get Fed At this year's New York Comic Con, Elementary's Lucy Liu was asked how Asian American representation and harmful stereotypes. 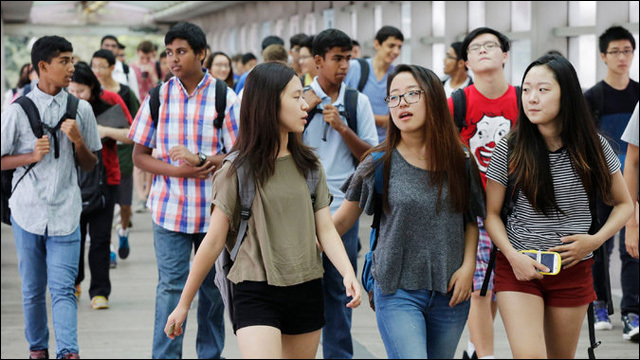 Liu's answer: Keep asking questions, keep demanding diversity.